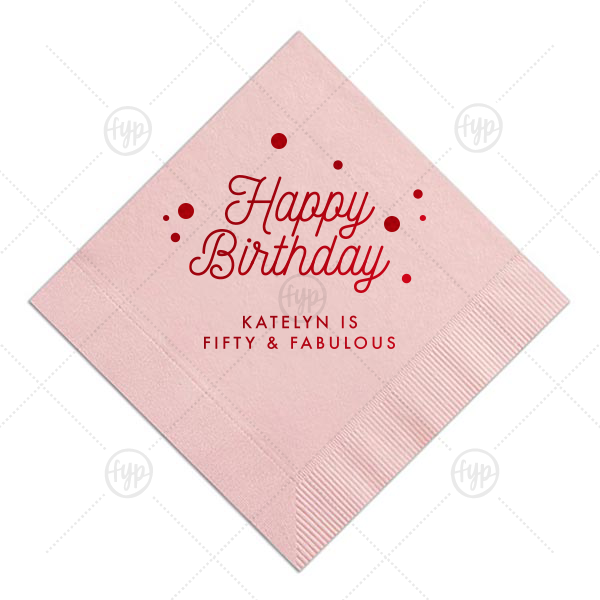 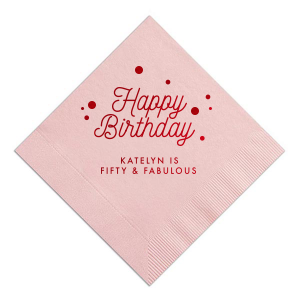 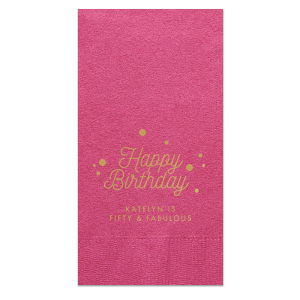 Make her birthday special with customized napkins! 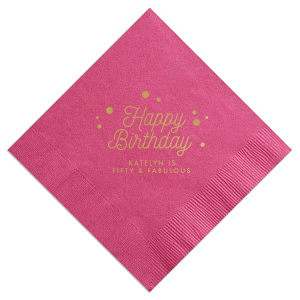 Choose this Fuchsia color or a color to match your theme and add the birthday girl's name and age for a personal touch. Our Confetti clip art and script font is the perfect detail on any bar or dessert table.